THANK YOU POINT BANK OF ARGYLE FOR SPONSORING OUR DISTRICT SHIRTS! 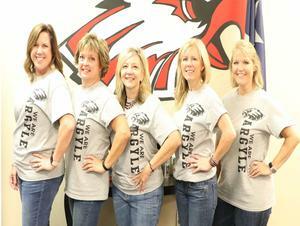 Point Bank of Argyle sponsored t-shirts for all of the administrators, teachers and staff here in Argyle ISD. We are so appreciative of their contribution.